Named after the famous Italian opera composer, Southampton’s Puccini’s Ristorante Italiano is a firm favorite with Italian food lovers. The restaurant is bright, airy and bustling with the feel of a traditional Italian trattoria. During the summer months we provide al fresco outside dining on the terrace. 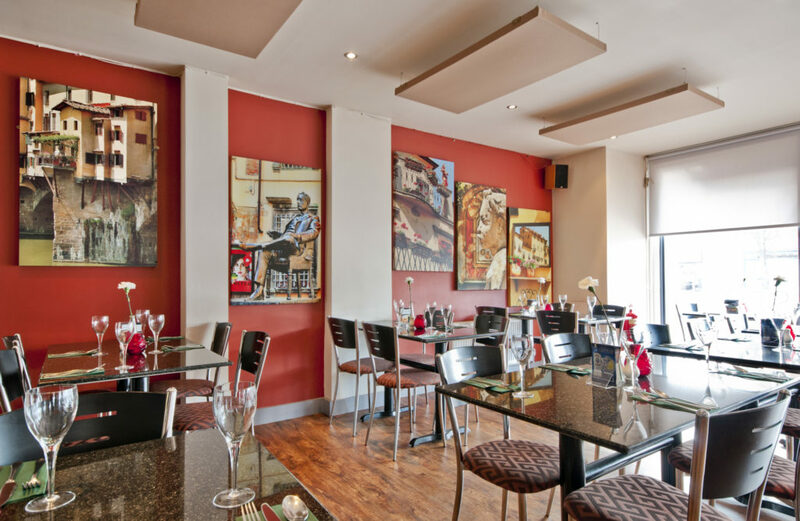 Situated in Shirley Road, Southampton, Puccini’s Ristorante Italiano provides traditional food made from the best Italian ingredients, served in a fantastic trattoria atmosphere. 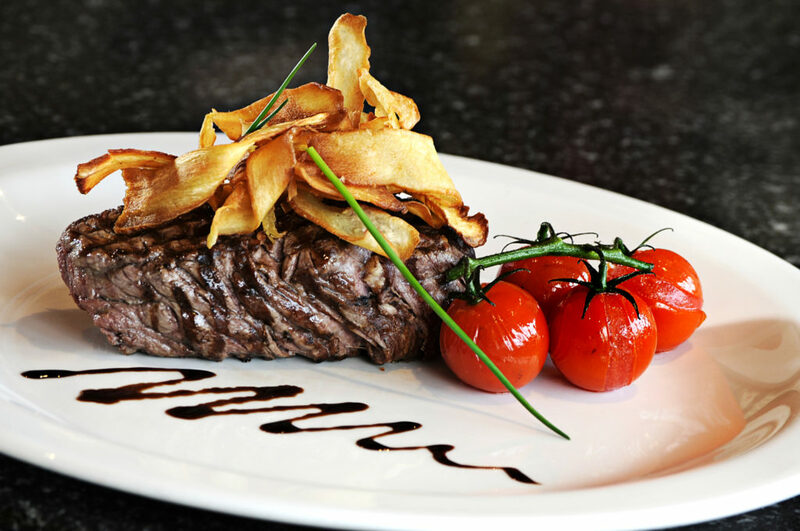 The restaurant is truly passionate about food, with all the dishes freshly prepared in our open kitchen. We also serve a great value range of Italian wines and beers, and are renowned for our special “eat for free” birthday menu. Open 7 days a week for lunch and dinner, Puccini's also offers al fresco dining on the stylish outside terrace.